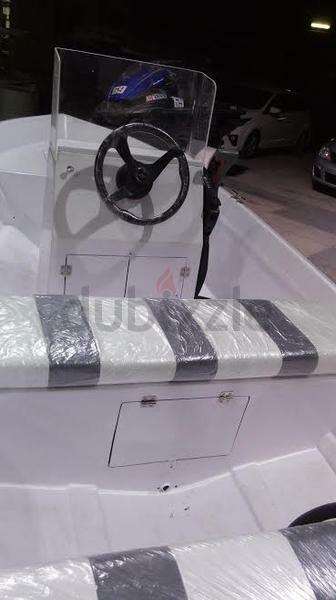 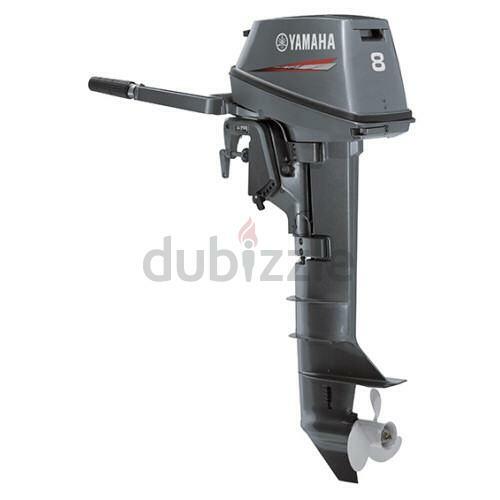 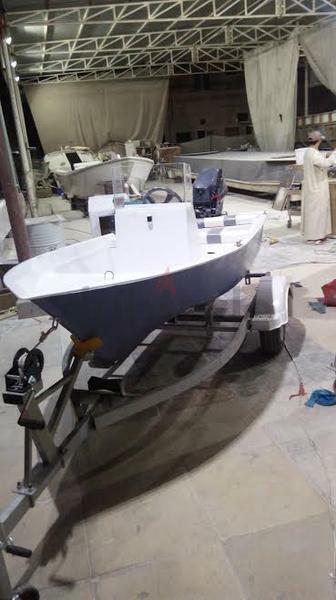 Boat 12 feet, fully galvanized trailer and Yamaha 8HP, 2 stroke engine, All brand new - full package 11000 AED only. 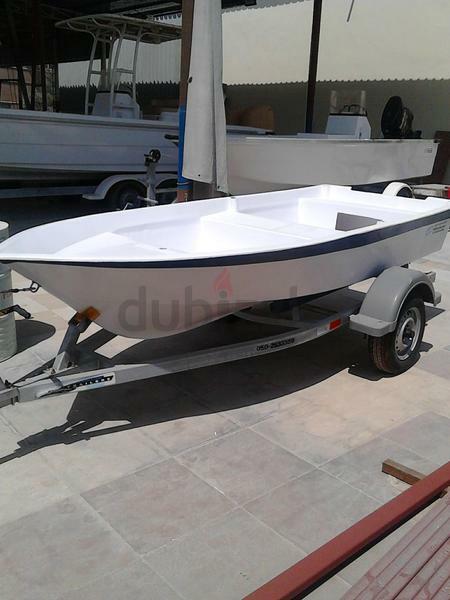 Boat only - 3250 AED. 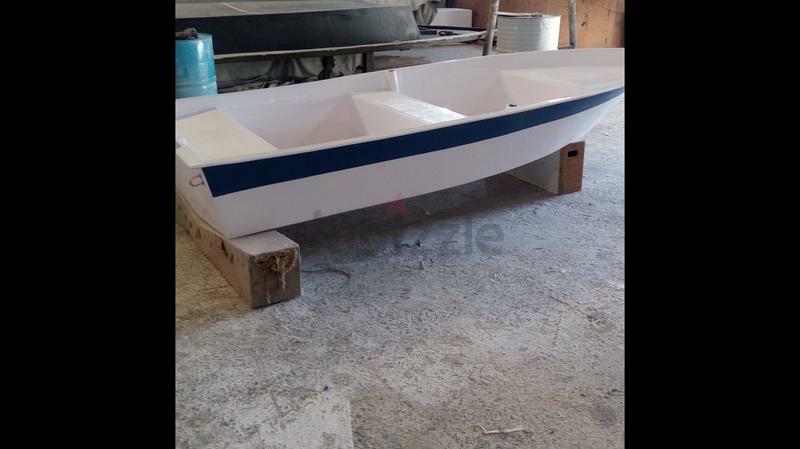 Delivery time 10 days from confirmation. 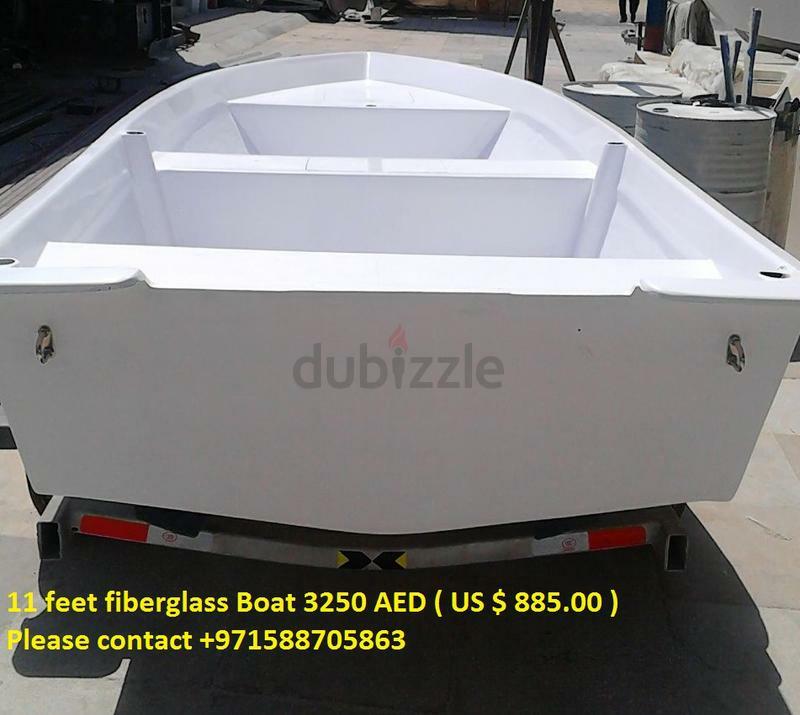 Can make any color of your choice.